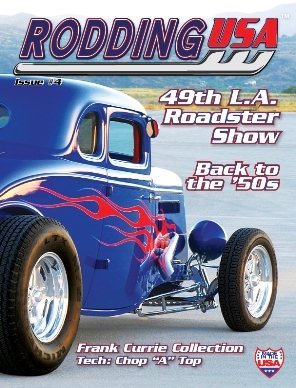 One Year (6 issues) subscription to Rodding USA magazine's PRINT version. The convenient way to buy for yourself. Get 6 issues of Rodding USA magazine's PRINT version delivered right to your address.